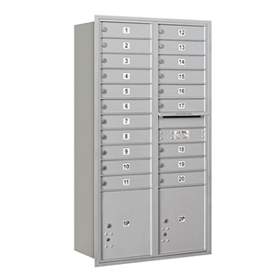 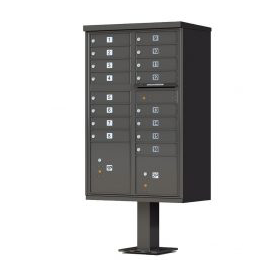 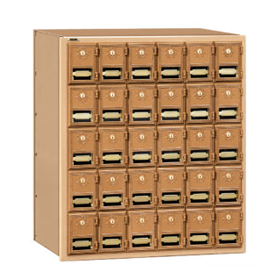 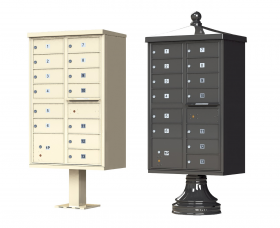 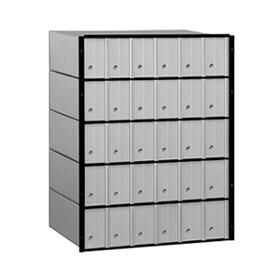 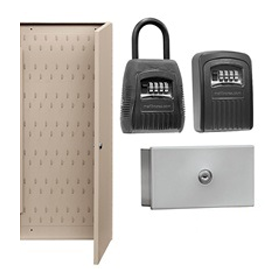 Florence high security cluster box units (CBU’s) are made of heavy-duty aluminum and preconfigured with locked compartments, parcel lockers, and a secure outgoing mail slot. 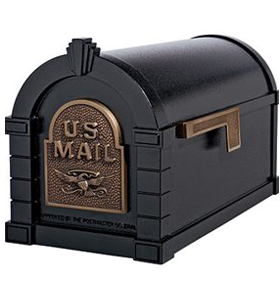 CBU’s can be used individually or in larger group installations to provide a convenient, secure method of mail and package delivery. 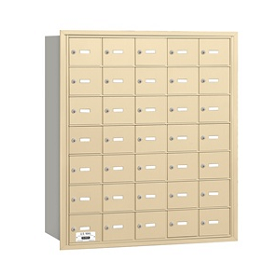 All Florence cluster box units and parcel lockers are officially licensed and approved by the USPS. 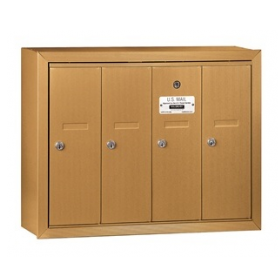 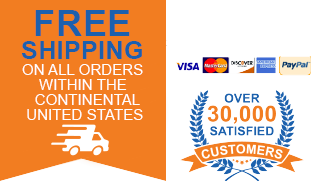 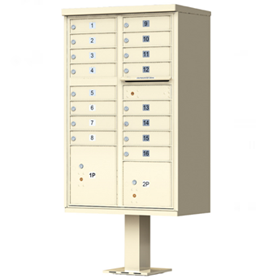 USPS approved, high security parcel lockers are available in 2 or 4 parcel configurations. 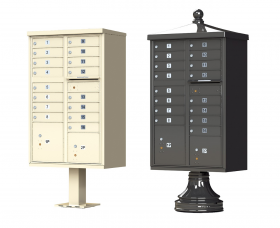 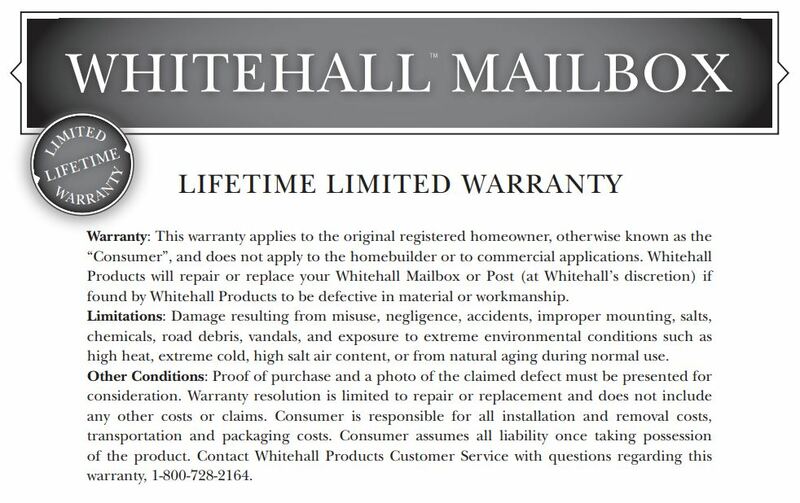 These match perfectly with your centralized delivery mailboxes and expand your residents’ ability to securely receive packages. 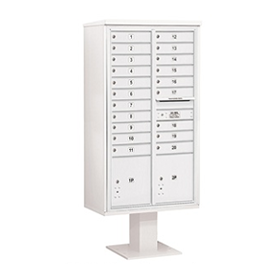 Decorative Vogue cluster box units are available in classic or traditional styles, each with 4, 8, 12, 13, and 16 door configurations. 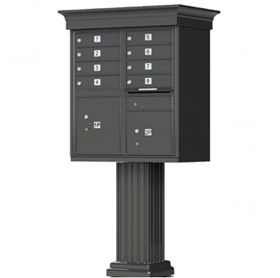 Includes standard CBU and pedestal, plus a designer cap and pedestal cover. 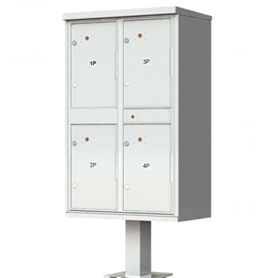 Standard cluster box units are available in 4, 8, 12, 13, and 16 door configurations. 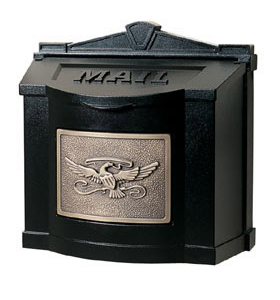 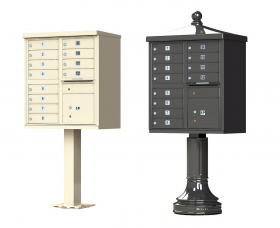 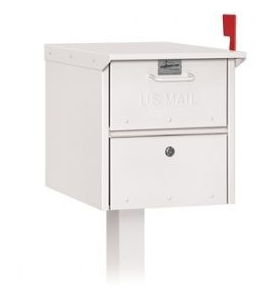 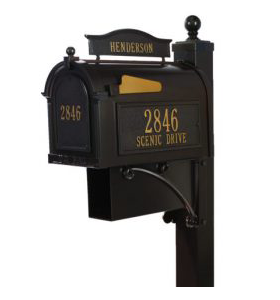 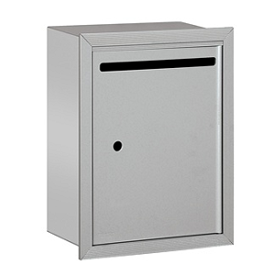 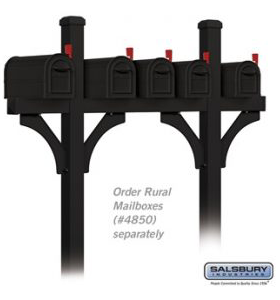 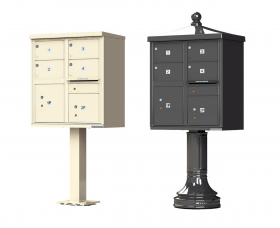 Each Florence vital CBU provides a secure, free standing outdoor solution for your neighborhood centralized mail delivery needs.